 Volvo FH Gl. 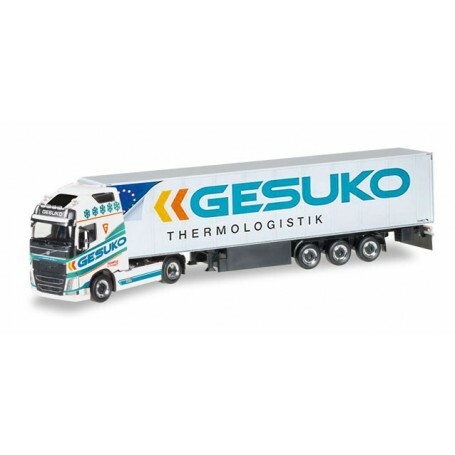 refrigerated semitrailer "GESUKO"
Volvo FH Gl. 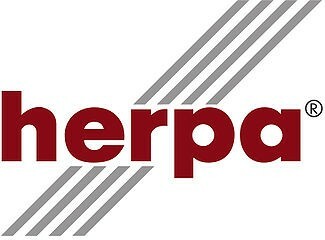 refrigerated semitrailer "GESUKO"
By buying this product you can collect up to 376 bonuspoints. Volvo FH Gl. refrigerated semitrailer 'GESUKO'. Following two Gesuko models with Ferrero advertisement this model is realized with the new design of Gesuko´s standard vehicles. In a one-time production, the Gesuko series is enhanced by this elaborately printed model.